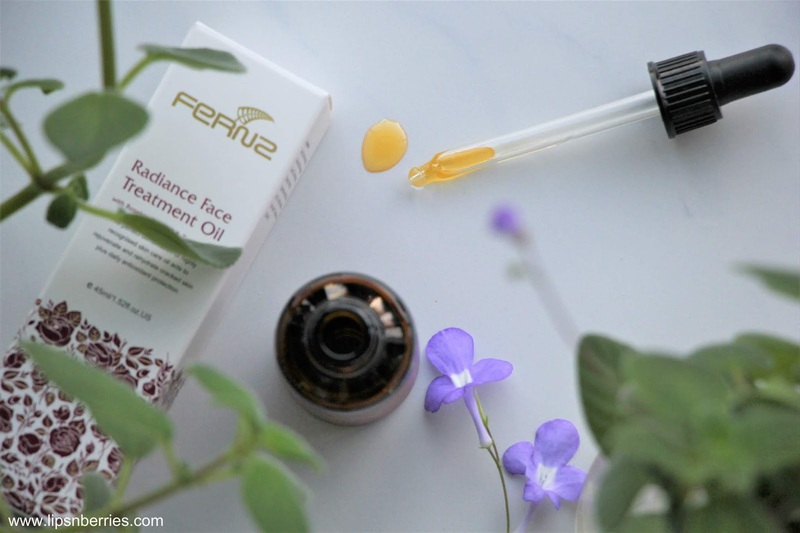 Fernz Radiance Face Treatment Oil Review | LIPS n BERRIES! Facial Oils have a cult status in our home. Both me and husband love them equally. Even though our skin types are different, we use the same facial oils. A few years ago, he did suffer from oily skin though. Ask him now and he'll say he has normal skin. Ever since we learnt that using oil-stripping face washes is NOT the answer to oily skin woes, skin changed. So basically taking out good skin oils using harsh skincare products sends your oil producing glands into an overdrive.You take out more, they produce more, to balance the loss. So you end up with skin that is oilier than before. Isn't that mean? So using gentle skincare and using it consistently is the key. This is our simple mantra. I have dry skin so I have an extra step or two in my skincare (Saver Toner + Savar Rosehip Serum). He uses just this oil, morning and night. You know my love for Rosehip Oil. I’ve been on it for the last 5 years. It’s my holy-grail. 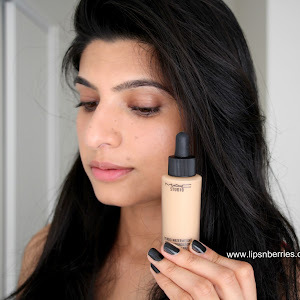 I’ve used it from various brands and in varying blends too. 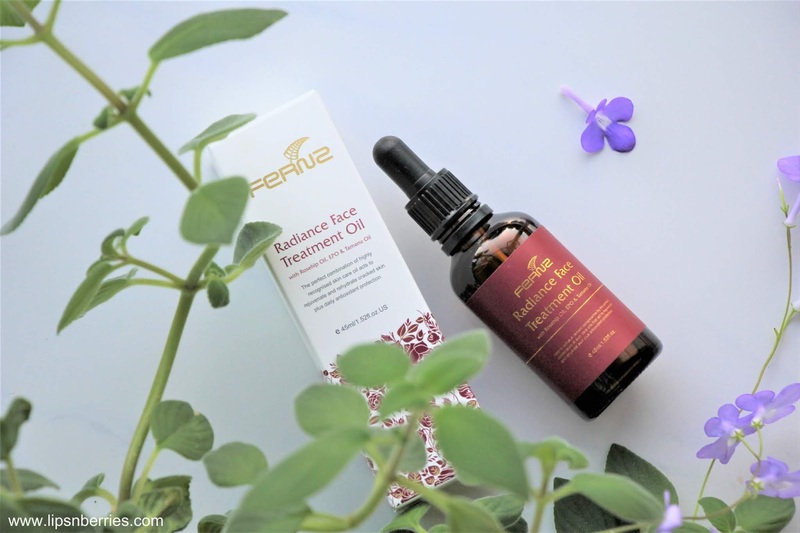 Today, I’m reviewing the Fernz Radiance Face Treatment oil, a blend of Rosehip, Jojoba, Evening Primrose, Tamanu and Kiwi Fruit Seed oil, with some Vitamin E as a natural preservative. The oils are cold-pressed and Rosehip is the primary oil. As the name suggests, the oil claims to impart radiance and also work towards repairing skin, delaying signs of aging, lines and wrinkles. Well, I’m only 31 so I can’t say much about the wrinkle part, Can I? So here’s my 2 cents! Fernz Skincare is a natural skincare brand from New Zealand. The formulations in this skincare line are based on NZ’s pristine natural flora and fauna. Beautiful blends of natural ingredients, researched and formulated to bring maximum skincare benefits. I have very dry-dry skin type and after using this oil consistently for a month and half, I can say that it's pretty damn good. As compared to 100% Rosehip Oil, I found this blend lighter. It doesn’t feel heavy on skin and absorbs faster too. As I have been using Rosehip Oil for last 5 years, I did not see any noticeable benefits like reduction & lightening of scars and visible hydration. How will I? I have been practically living off that oil since very many years. But I’m certain that someone who’s never used skincare oils, and specifically Rosehip is going to see these effects. The effect is always gradual but certainly there. With Fernz Radiance Oil, I applied it every night and woke up to find my skin well hydrated in the morning (even though it’s so much lighter). Husband who has normal-combo skin finds the same. We are heading into winters here in NZ. It's starting to get bitterly cold and my skin is still supple as ever. 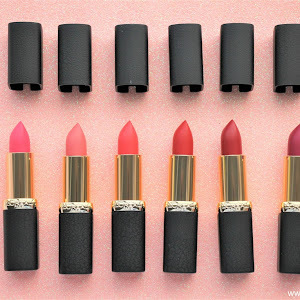 No dryness, no unevenness, no extra bumps. It’s been consistent and I like consistency. I prefer to use it at night, even though the brand suggests both morning and evening use. After I get out of shower in the evening, I spray my face with Savar Multi Boost Toner (dry skin savior and my HG skincare product). 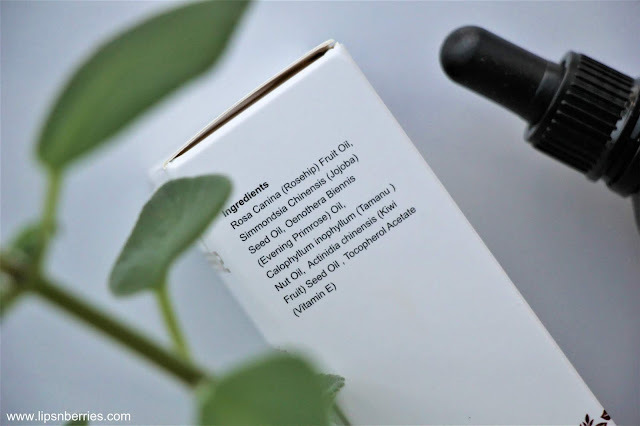 When the toner sinks in, I apply Savar Rosehip Brightening Serum. After a few minutes (ok few hours’ coz I have dinner in this time), I apply few drops of Fernz Radiance Oil all over the face. That’s it! 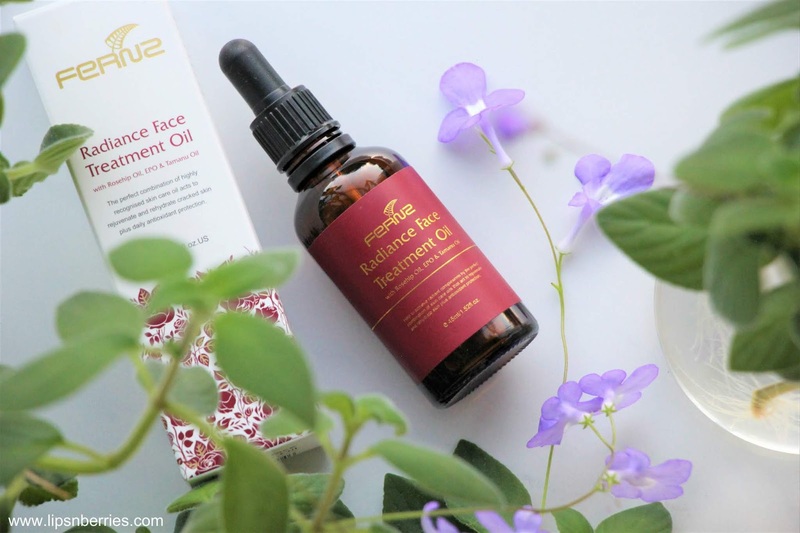 I swear by Rosehip Oil for skin hydration and for lightening my pimple marks and old scars. I bet it does some anti-aging thing too coz I’m often complemented on my skin. They say it looks 25 so all the Rosehip I use might be working. 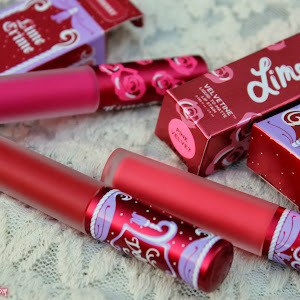 Why Rosehip is so awesome? 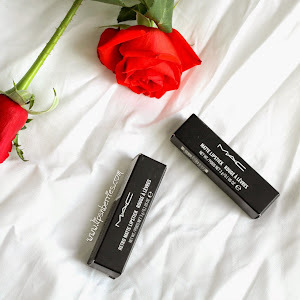 Because when extracted cold pressed (as in this oil as well) and applied externally on face, you reap the benefits of essential fatty acids, Vitamin A, C and E, all known for anti-aging benefits, their power to improve skin’s moisture level, lightening of scars and the ability to improve skin’s tone & texture. Now you know why it’s my magic oil. 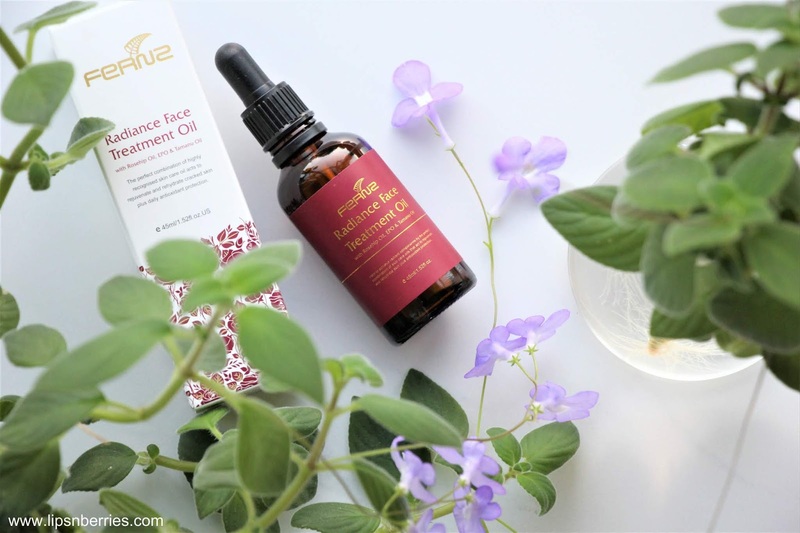 Fernz skincare oil has Rosehip + all these amazing other oils, that adds more to Rosehip’s benefits, so this is definitely an oil to consider if you are on a hunt for good facial oil. It is suitable for all skin types and would work for sensitive skin too (Rosacea!). I actually look forward to using it every night. Recommended! Price & Availability- $49.90 NZD. Available online from Fernz Skincare website and various physical stores throughout Auckland and Christchurch (stockist list on their website).